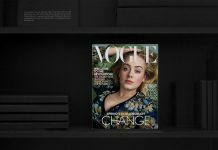 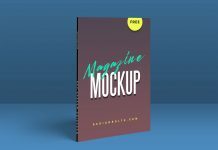 A premium quality magazine mockup psd set available in title page, back page and inner pages. 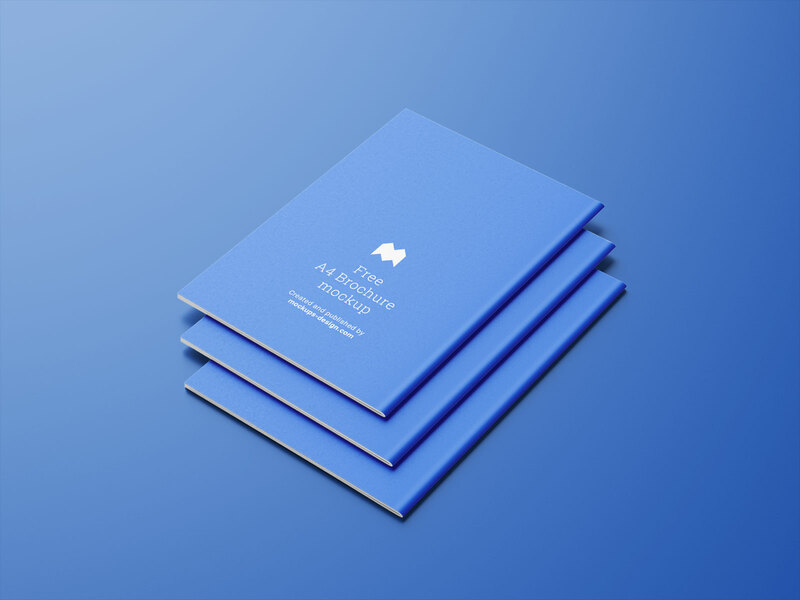 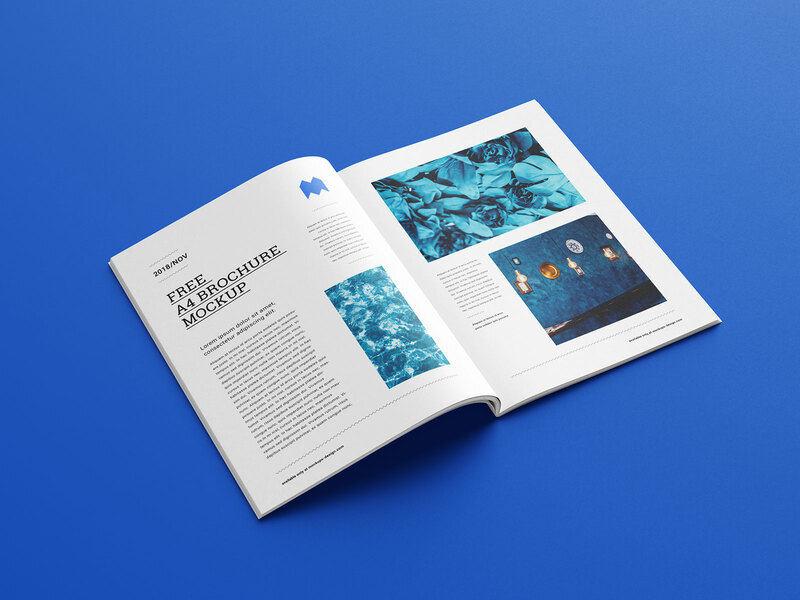 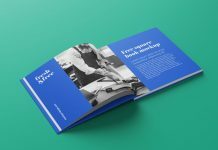 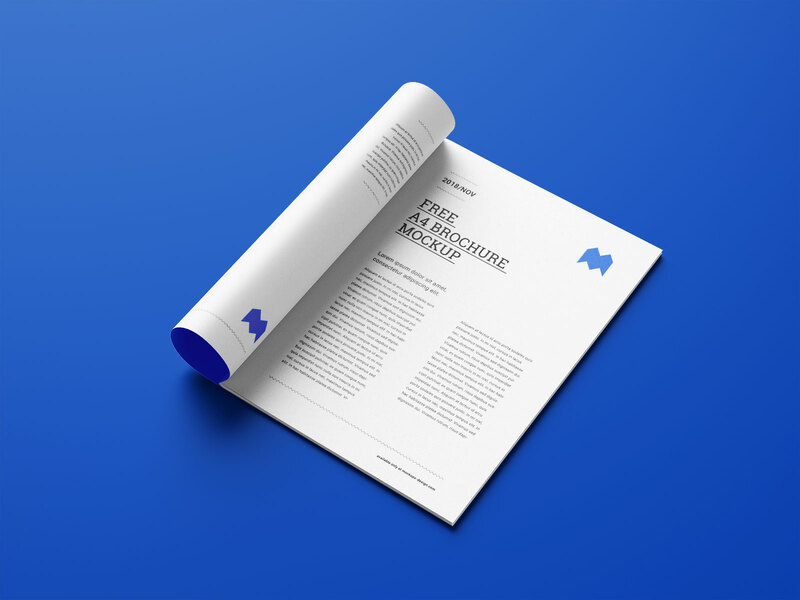 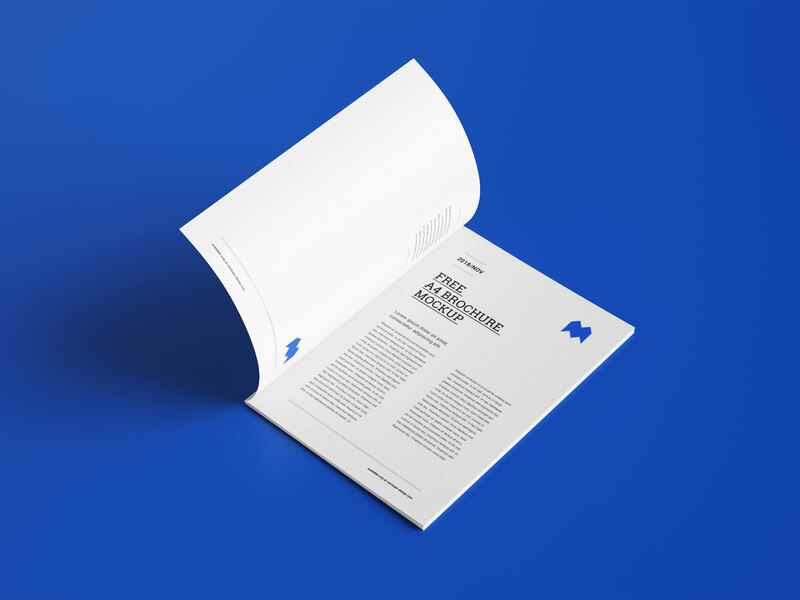 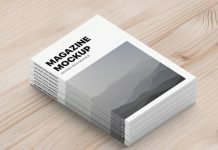 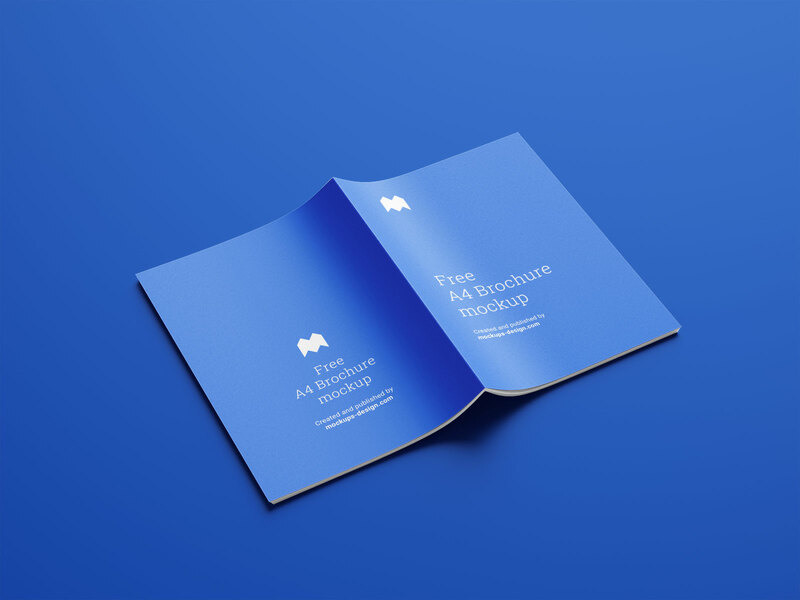 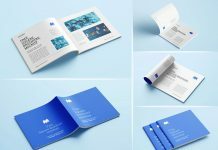 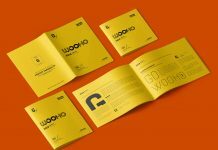 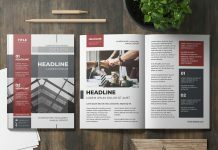 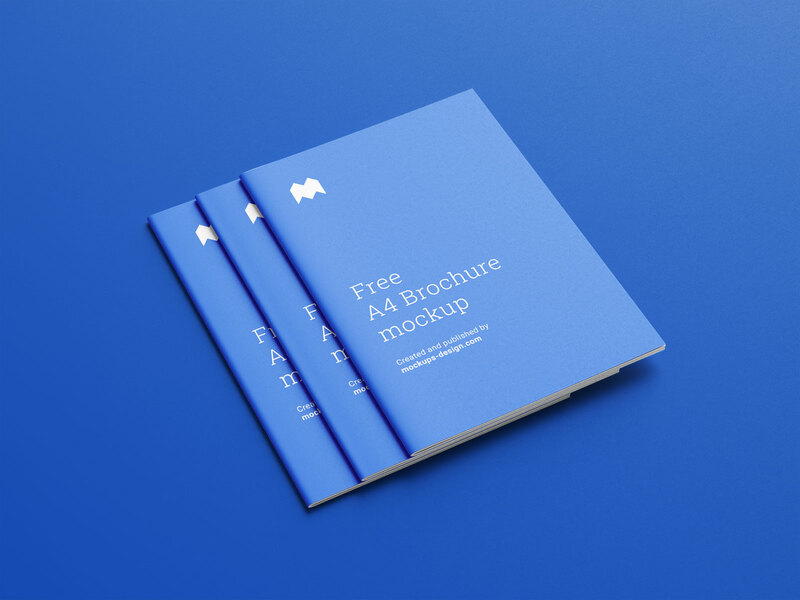 Use this mockup to showcase company profile, brochure design, magazine design, company portfolio, product book, text book or even digest. 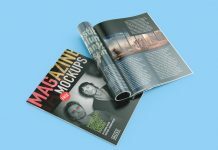 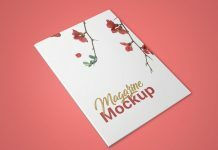 There are 7 renders of magazine mockups with attention to detail artworks designed by Mockups-design. 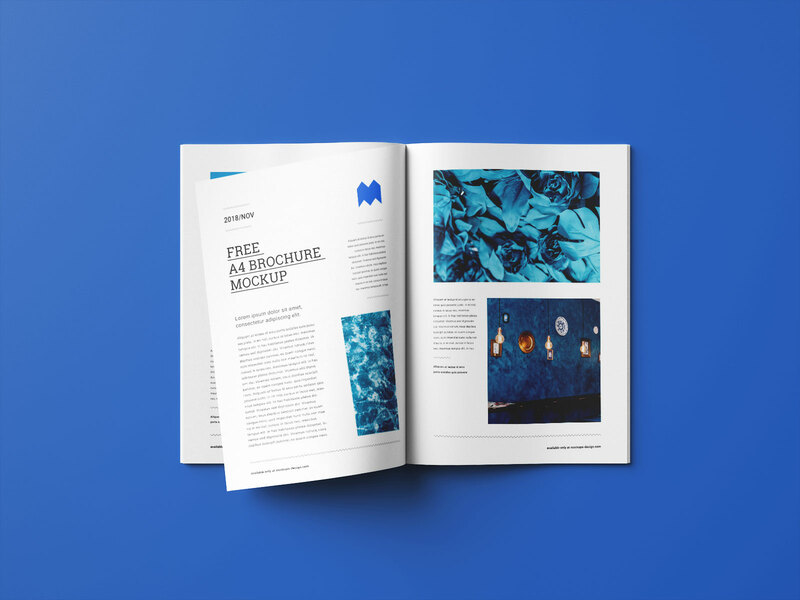 After placing your artwork on smart objects, you can further customize contrast and highlights of the mockups. 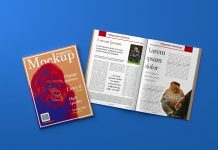 Background color and shadows can also be changed.